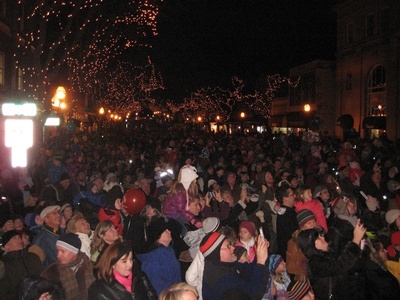 Celebrate the holiday season as downtown Glen Ellyn Comes alive with twinkling lights, decorated storefront windows, the sounds of Christmas, and Santa lighting the Christmas Tree. 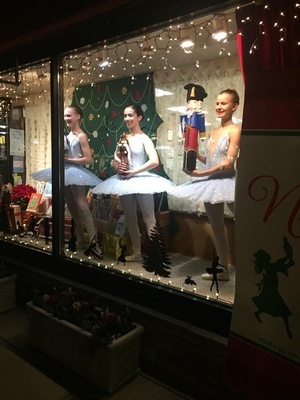 The McAninch Arts center is sponsoring a Nutcracker dancer and photo-op on Main Street. The ballerina will dance along Main St. prior to Santa, and have photos available post tree lighting on the North east corner or Main & Crescent. 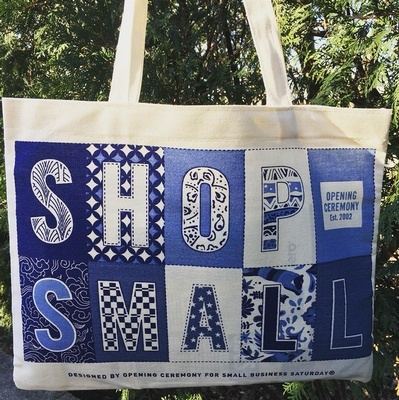 Shop Small - SHOP SMALL SATURDAY canvas bags will be distributed one per family at the Holiday Walk - FREE. Be sure to stop by the Chamber table. Note: Chamber Members - Please drop off 250 pieces of your holiday marketing material to be pre-stuffed at the Chamber office (810 N. Main) by Wednesday, November 14th. 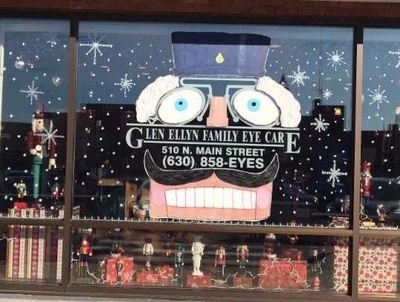 We encourage all to decorate your windows in the theme for the holidays. The 2018 Holiday Window Theme is "Holiday Treats". 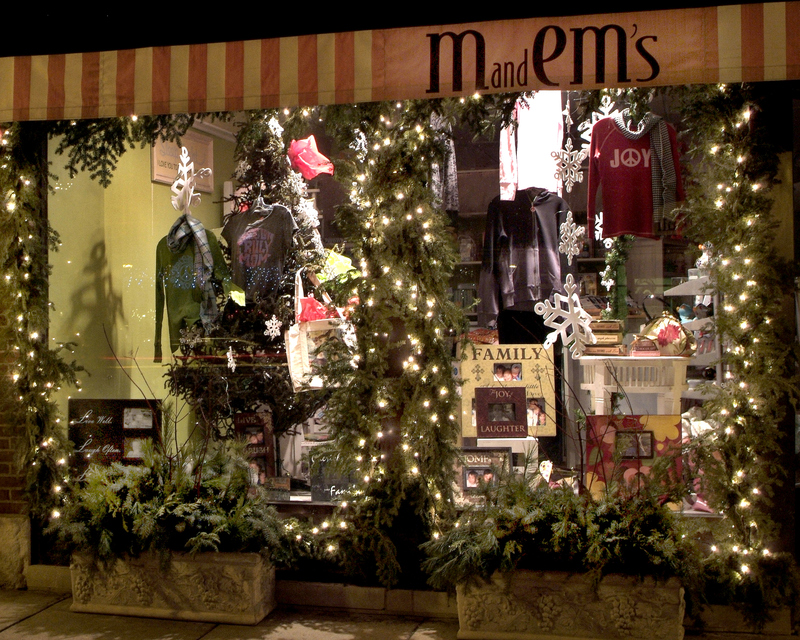 Window judging and ribbon delivery will be held Wednesday morning November 21st. Movie Sponsors are available for children holiday movies on Saturday mornings for the month of December at the Glen Art Theater. Sponsored by: Marvelous Minds, Inc.
On-Stage Presentation to the filled seats before the movie begins, name on signage advertising the Free Movies at the theatre, opportunity to present your marketing in the lobby after the movie, logo and link on website and E-blasts. Sponsor recognition at Holiday Walk Event. Logo on Holiday Walk Posters, logo & link in Chamber e-blasts and Chamber event webpage, Name in Print Advertising. *Please Note These Prices are for Chamber Members Only. All future Chamber Members please call the office at 630.469.0907.